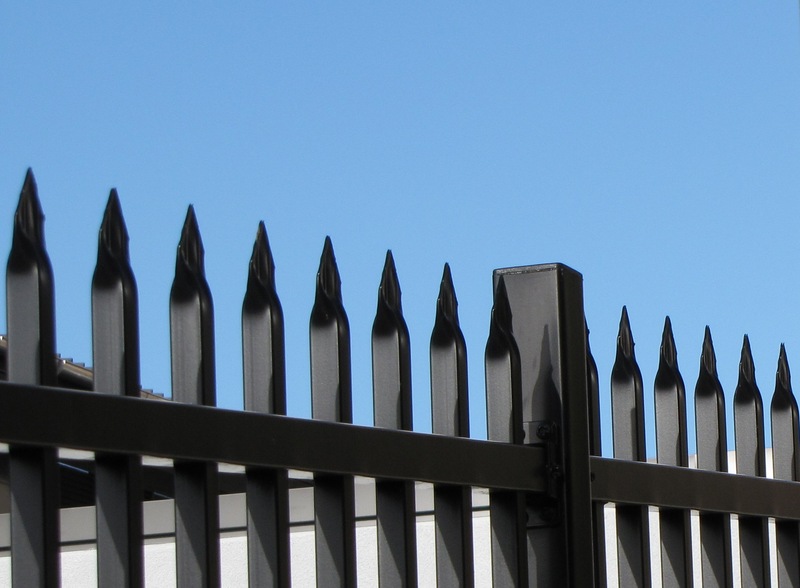 Choose Homestead Fencing for the highest quality steel security fencing for your home, property or business. 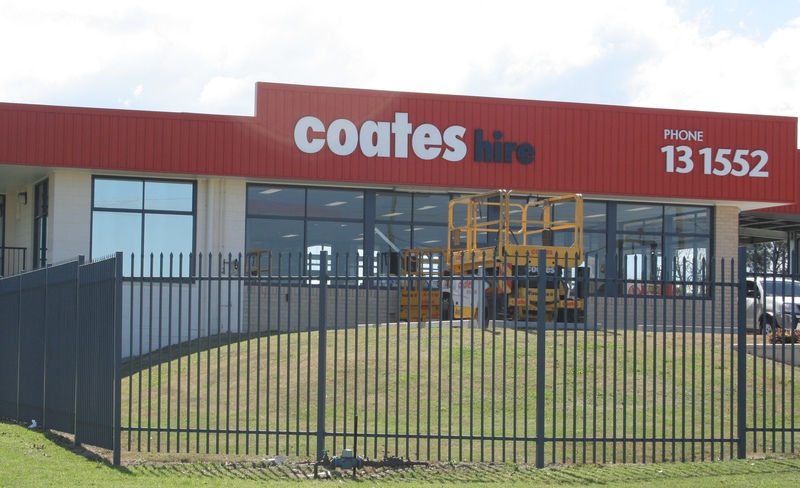 Keep it safe and secure with the help of our professional team. Unfortunately thieves are a part of life. It can end up costing thousands to replace or recover stolen or damaged property. Don’t leave your business unprotected! 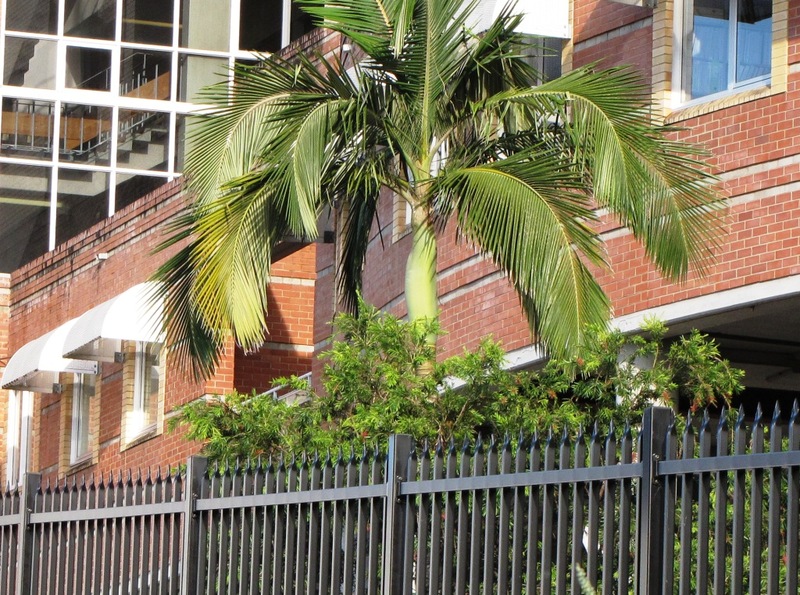 Make sure your assets are secure with a rock-solid security fence that is strong and durable. 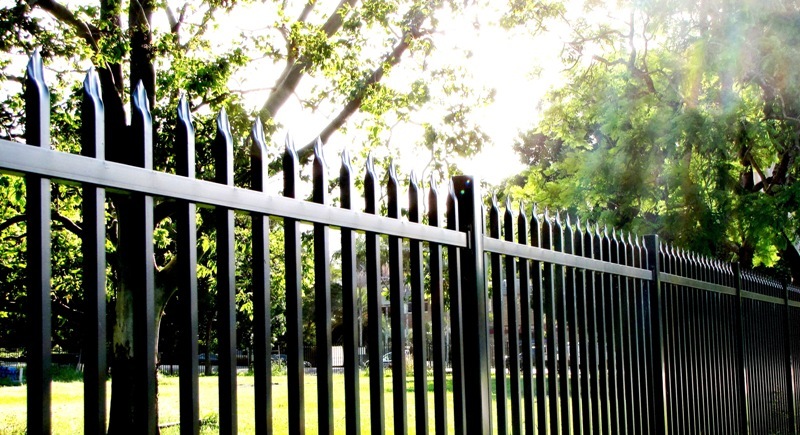 We’ve been in this business for over 20 years – our fences are built tough and designed to deter intruders.